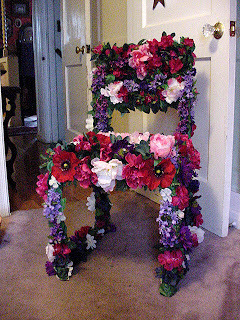 another one of our chair-e-ty entries from a PHS alumni , Annett Deamond, '70! 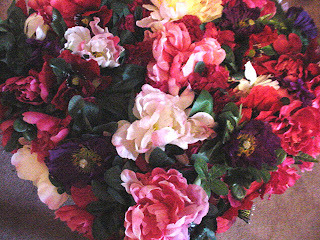 flower power !!! we could use some of that now!